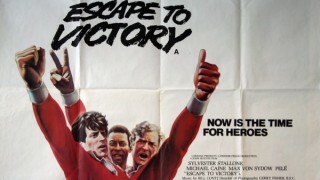 Vintage Movie Posters has heard that Brad Pitt is to star in Escape To Victory remake. BIG WEDNESDAY 1978: US One Sheet. 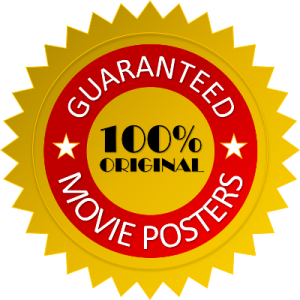 The classic surfing movie with GREG MACGILLIVRAY produced action ! 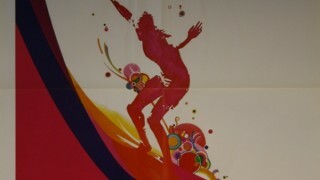 PACIFIC VIBRATIONS : Original US One Sheet from 1971 featuring RICK GRIFFIN artwork, based on a TOM STONE "tube shot"